The fiscal year for the Arthur Miller Foundation is the calendar year.  The Arthur Miller Foundation was established in 1999 as a private foundation. Once the organization was activated in 2014, it applied for public charity status with the United States Internal Revenue Service. The Foundation was granted a 60-month advance ruling period (January 1, 2015 - December 31, 2019) during which grantors and donors may rely on the determination that the Arthur Miller Foundation is not a private foundation and is operating as a 501(c)(3) organization. Please refer to our organization profile on GuideStar for our 990PF forms and other information.